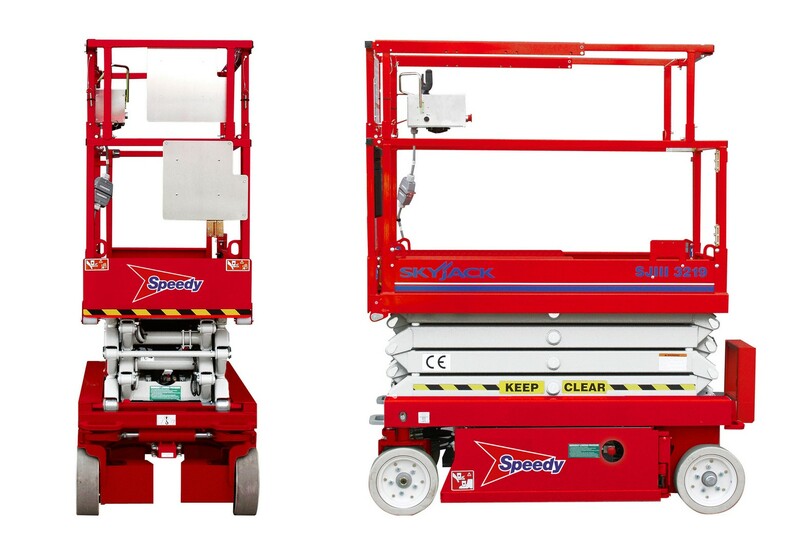 The Skyjack SJ3219 is a compact and versatile self-propelled electric scissor lift. With a working height of 7.79m, a 227kg platform capacity and a width of just 0.8m. The unit is extremely manoeuvrable providing access solutions in the most challenging environments. The model offers a 0.91m slide out extension deck providing an ‘’up and over’’ capability.